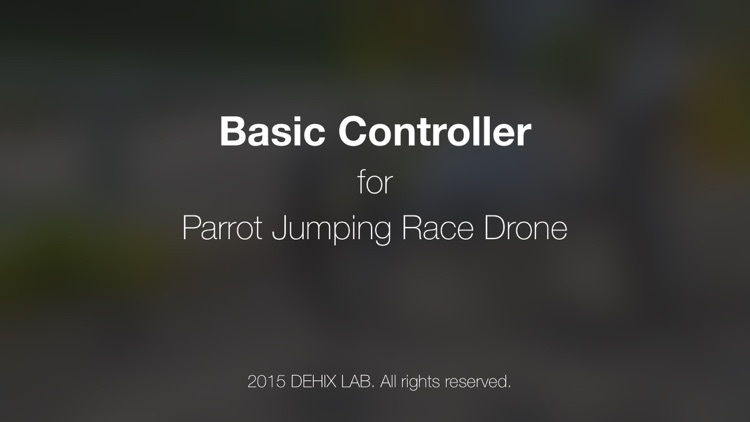 Basic Controller for Jumping Race Drone is a remote control application for Parrot Jumping Race Drone. This software arrows turning control by using slider view. 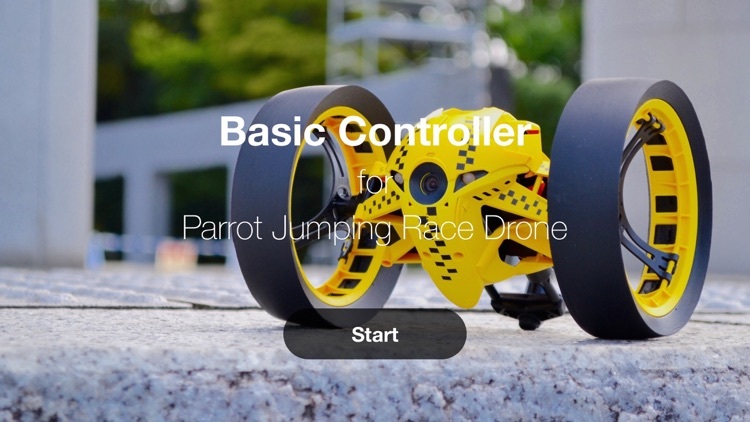 You can control Jumping Race Drone so easy! 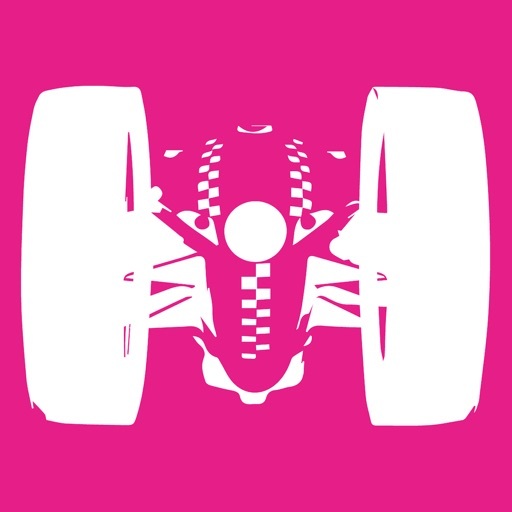 No need tilting your iPhone for turning control anymore. 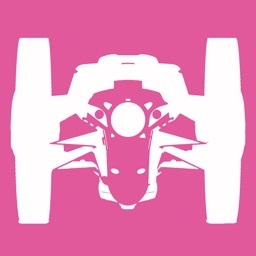 And arrows saving Picture and Video to camera roll directly. No need to use the usb memory to save videos. It's so simple. You can turning control by using right slider view. 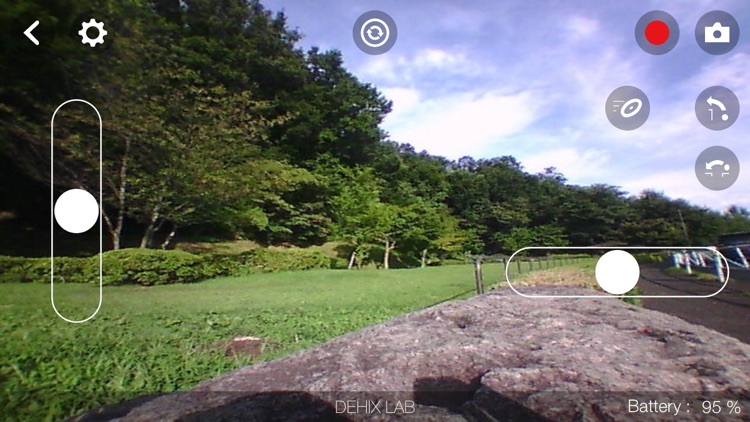 ・View the streaming video from the Jumping Race Drone. 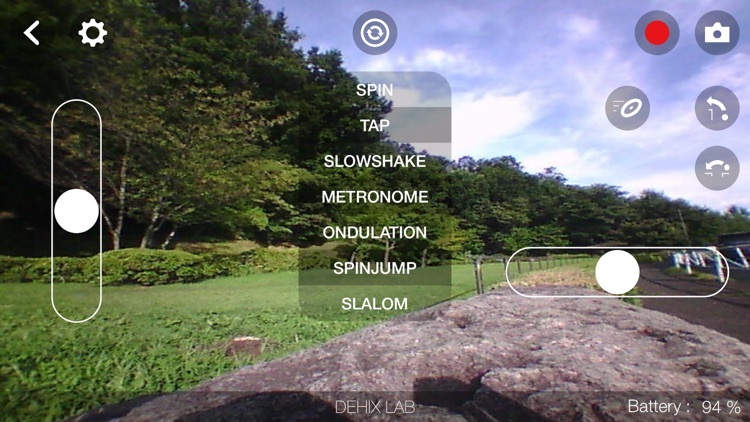 ・Recording video from the Jumping Race Drone. You can saving the video to camera roll directly. ※no need to use the usb memory! ・Taking a picture from the Jumping Race Drone. You can saving the picture to camera roll directly. ※no need to use the usb memory! 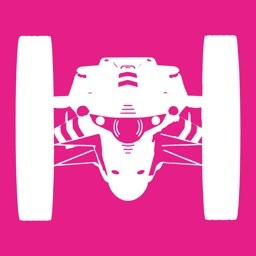 This link is a demo video of this application. Before you start this application, Please check that you have a Wi-Fi connection with the Jumping Race Drone in the Settings Menu.